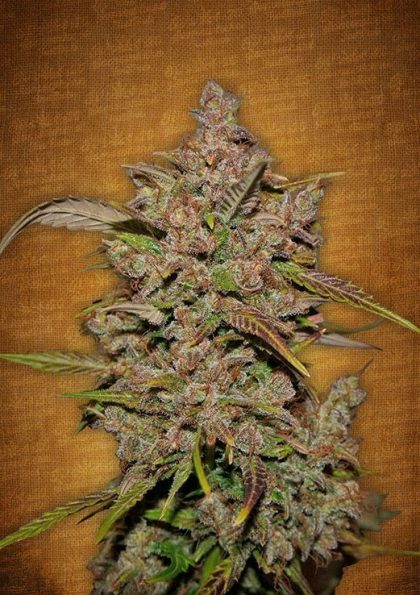 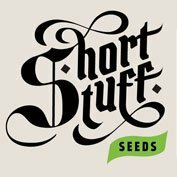 Fast Buds Seeds Crystal Meth Auto feminised cannabis seeds are a sativa indica hybrid which provide a great balance of effects and have become Fast Buds flagship strain. 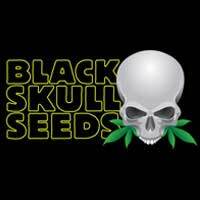 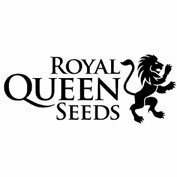 This variety is extremely adaptable, great yielding, (potential of600 g/m2, and incredibly potent. Crystal Meth Auto feminisedhas a delicious nutty taste and aroma and offers a positive pleasant high and mental relaxation.